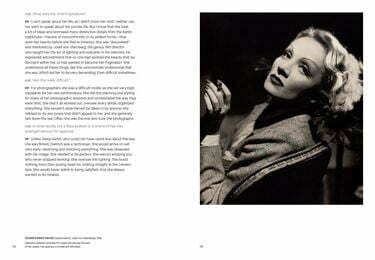 Parisian gallery owner, antiques dealer, and style tastemaker Pierre Passebon curates his favorite portraits of Marlene Dietrich by world-class photographers in this exquisite cloth-bound volume. 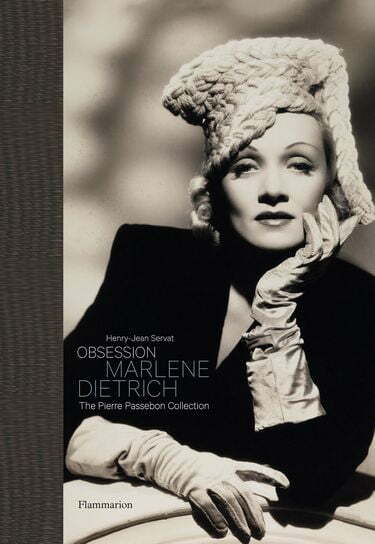 Featuring rare images from Pierre Passebon’s personal collection, this volume celebrates Marlene Dietrich, Hollywood’s iconic femme fatale, as immortalized by master photographers including Edward Steichen, Irving Penn, Richard Avedon, Cecil Beaton, Milton Greene, George Hurrell, Antony Armstrong-Jones, and others. An active participant in her photo sessions, she constructed her own unique image of charm and seduction. 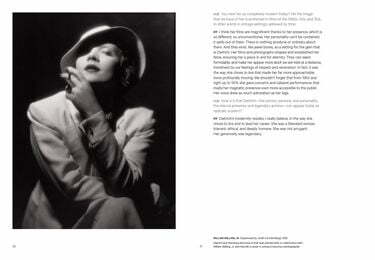 Dietrich’s life was devoted to glamour for over forty years: in stage performances, on screen, and in concert. The public loved her. A modern and transgressive woman, she didn’t hesitate to break the rules by dressing in menswear (she was Yves Saint Laurent’s muse for his iconic tuxedos) or by being seen in public with her husband and her lovers (both male and female). Dietrich also refused to bend to Hollywood conventions around motherhood by raising her daughter in the limelight as well. Her beauty, style, and elegance made her the archetypal femme fatale, but it was Dietrich’s unwavering confidence, gender fluidity, and firm stand against Nazism that made her a revolutionary and an icon. This volume reveals how her fascination lies not only in the way she inspired the greatest photographers and fashion designers of her time, but in how she continues to embody the essence of glamour and female independence today.